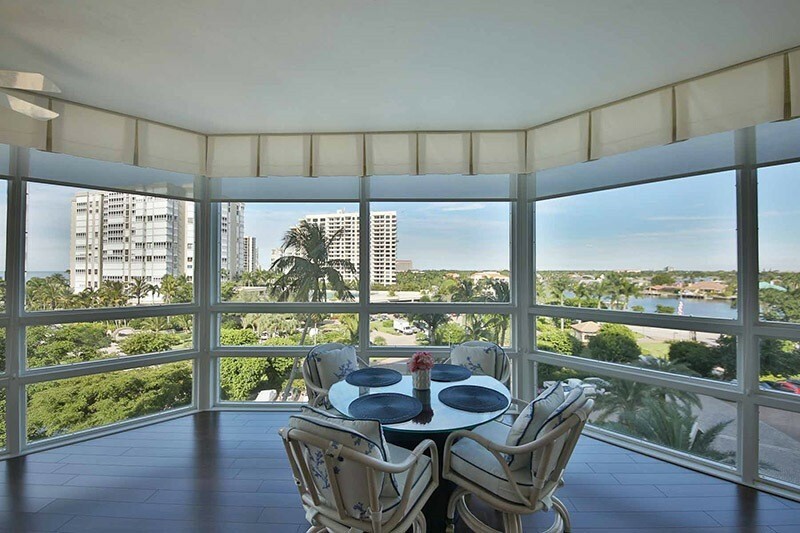 Captivating panoramic Gulf, Bay, City views, and breathtaking sunsets from this fourth-floor end unit residence. 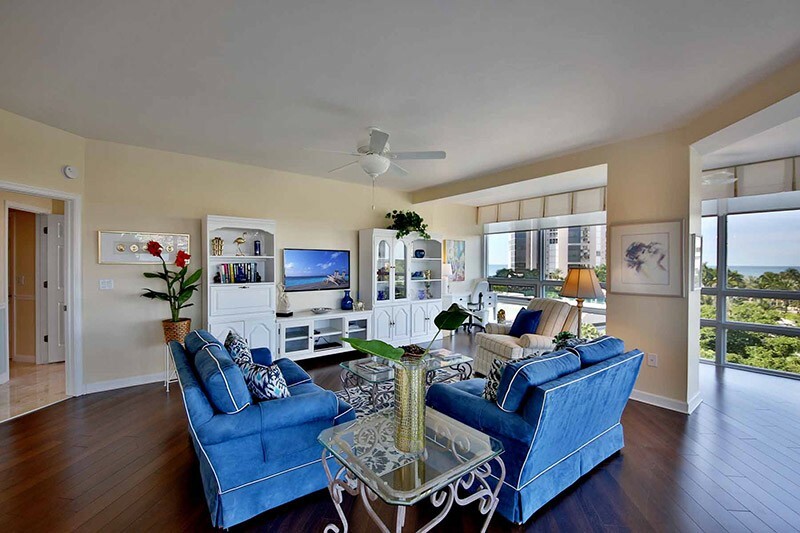 Encompassing 1,714 square feet under air with two bedrooms and two baths with an enclosed lanai adding to the interior living space. 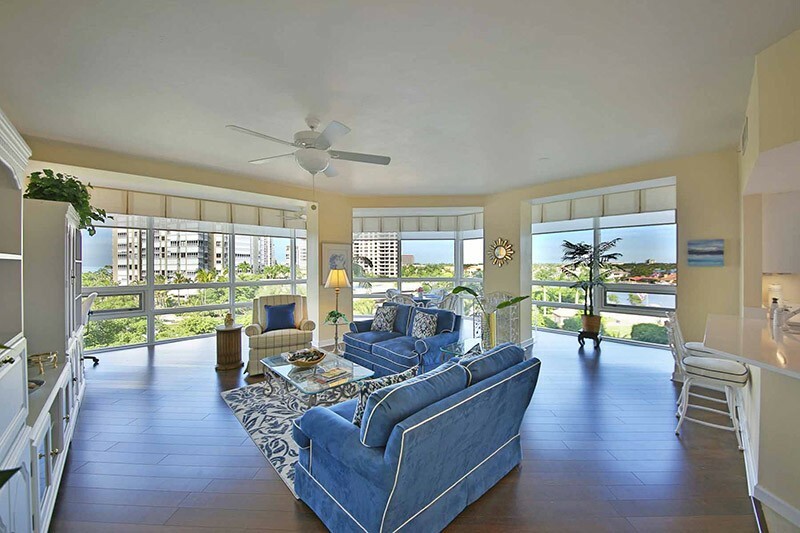 Light and bright, airy layout, floor-to-ceiling windows, split bedrooms concept allowing for desired privacy, overlooking tropical paradise. 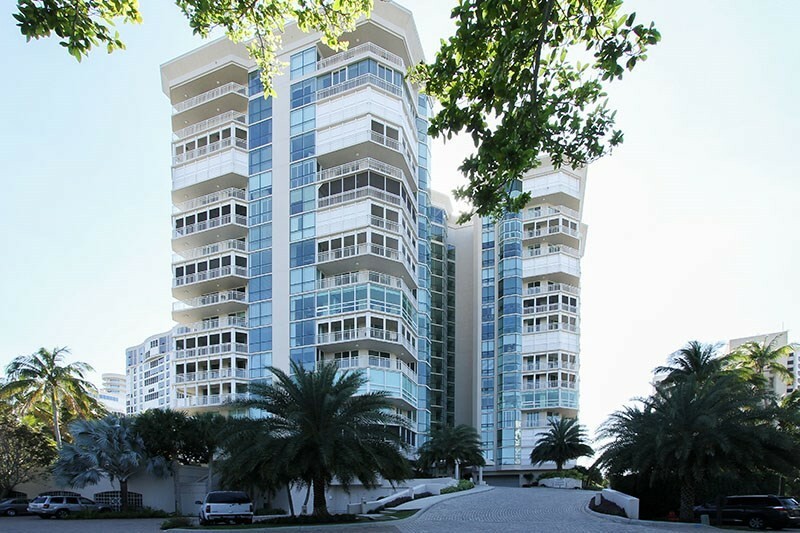 Bay Shore Place is located in the prestigious Park Shore area on Gulf Shore Blvd! 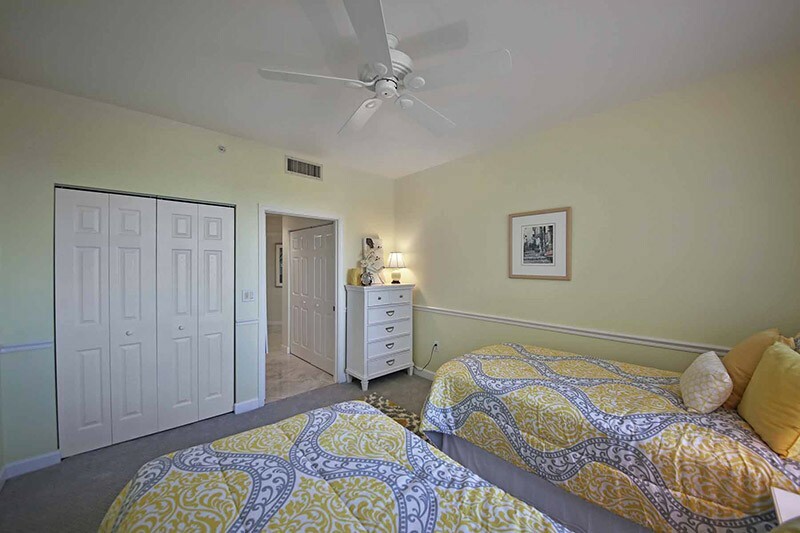 Offering numerous amenities such as social room with kitchen, fitness center, library, heated pool and spa, BBQ at pool, 2 guest suites available for guests upon availability, and 24/7 gated and guard on staff. 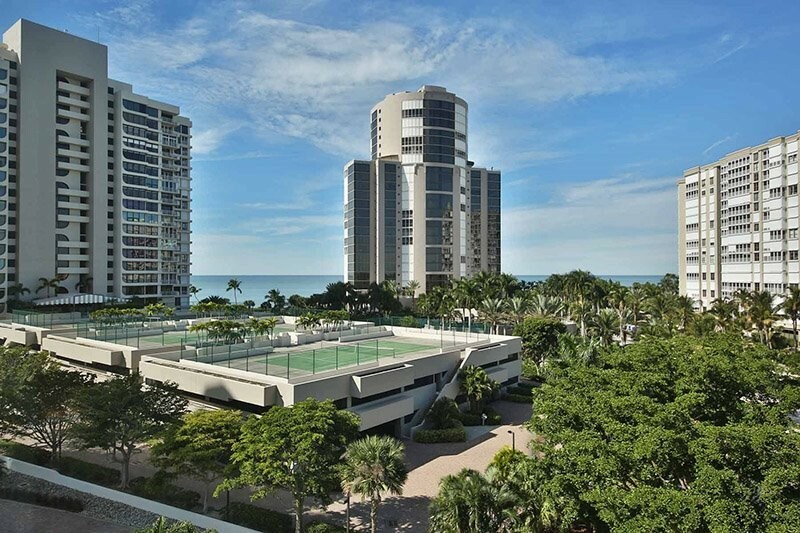 The pristine beaches of Naples is at your back door. 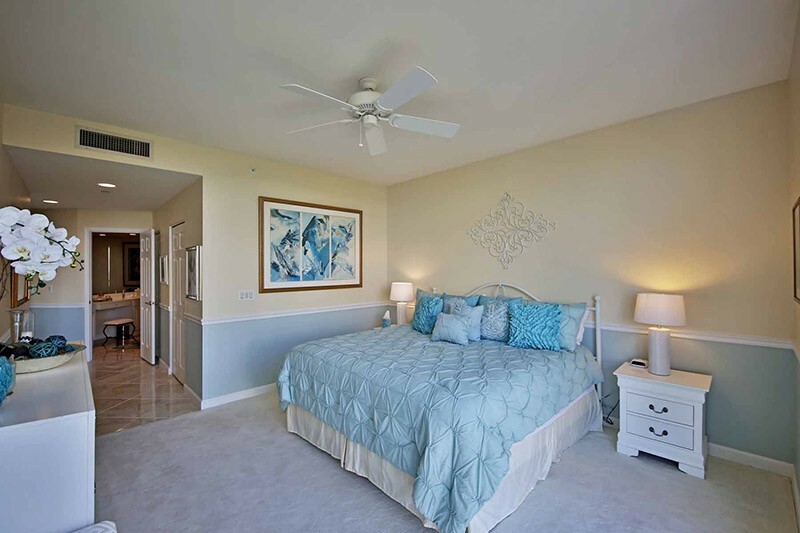 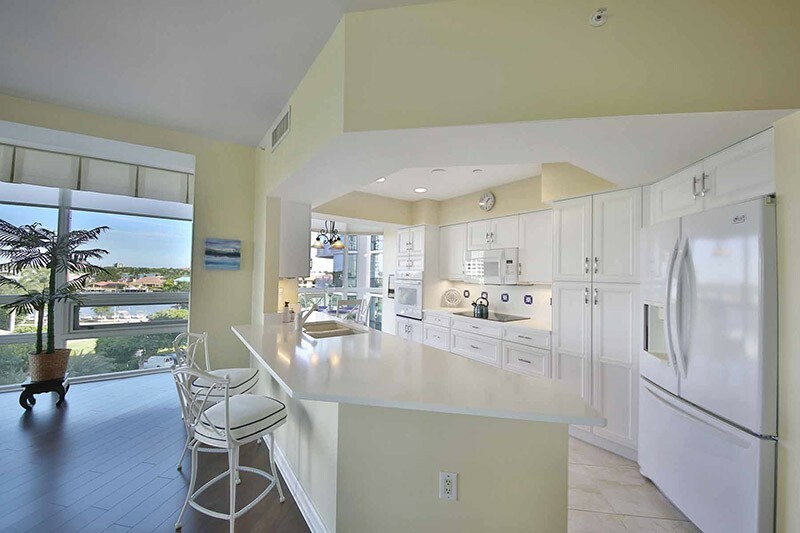 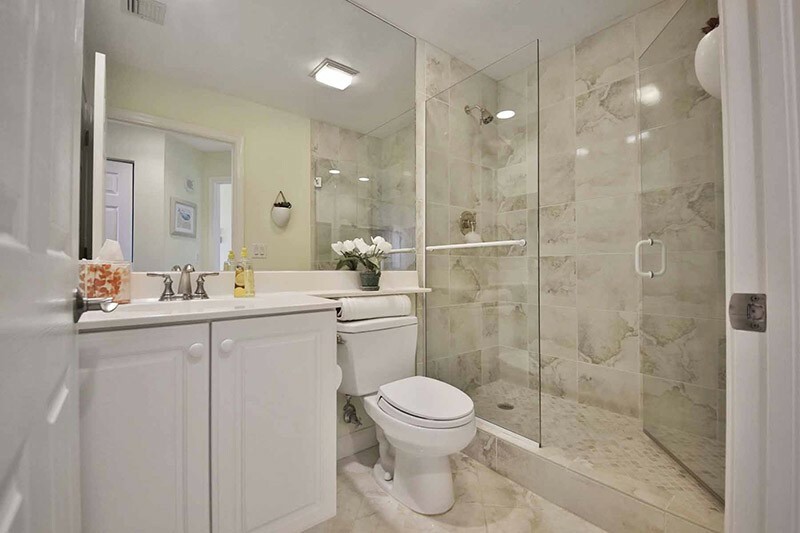 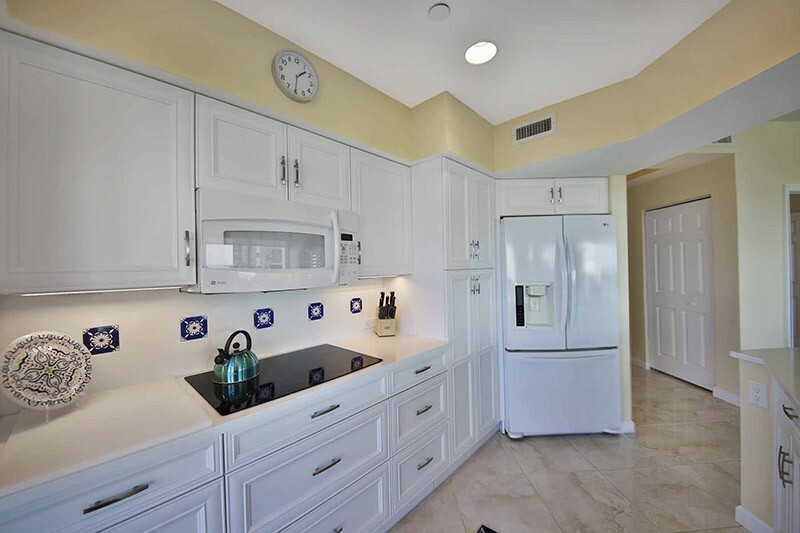 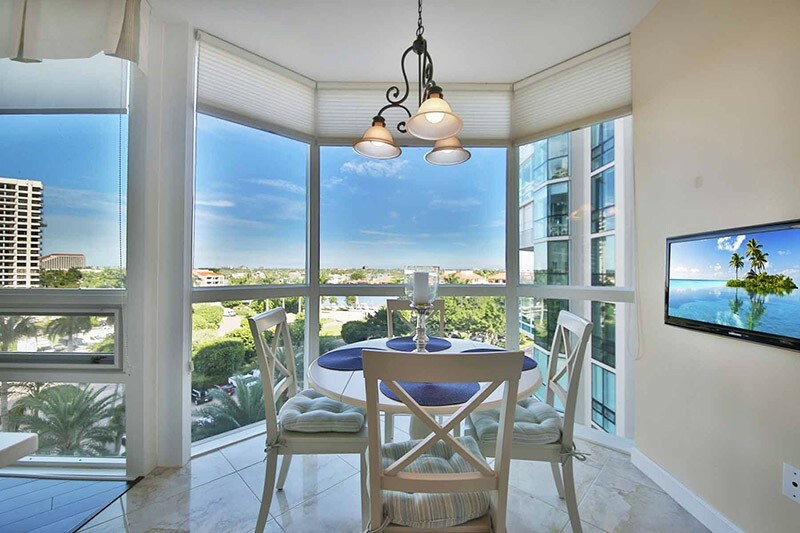 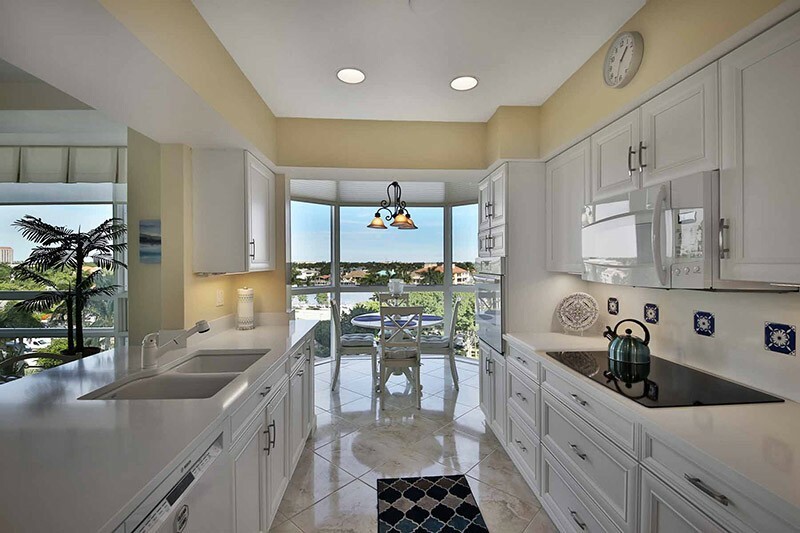 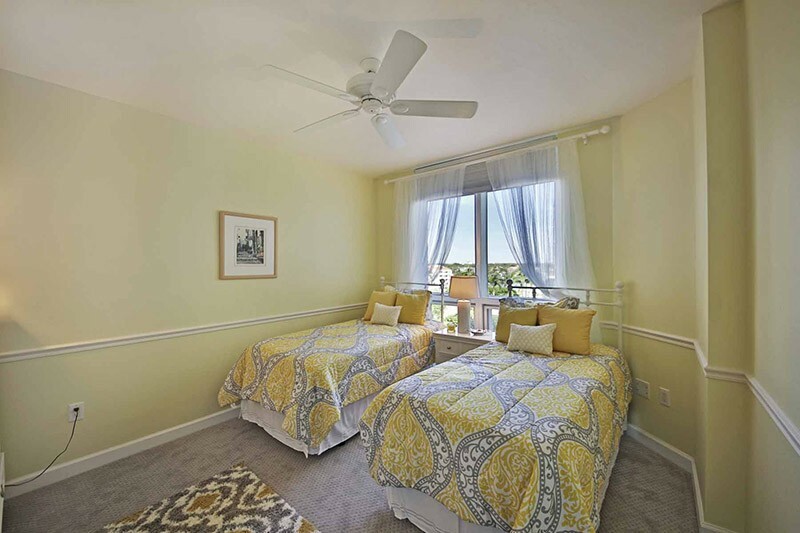 Situated diagonally across from The Village on Venetian Bay's upscale shopping and dining. 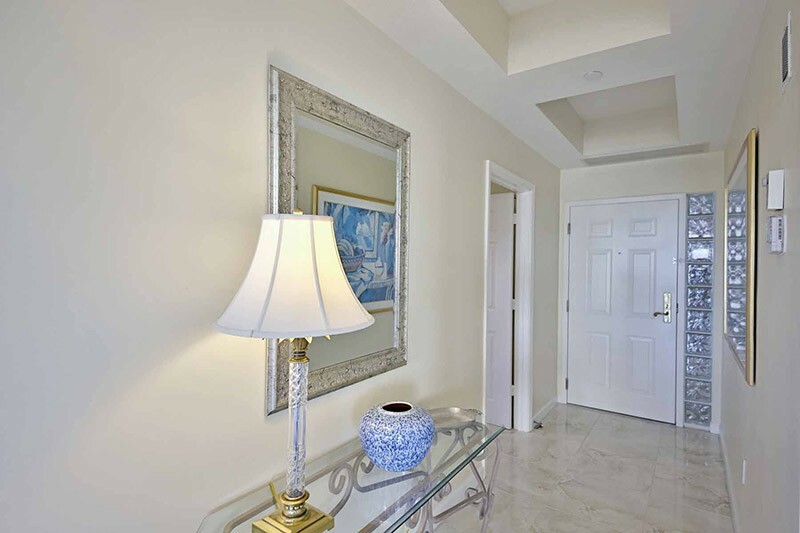 Walk to your favorite restaurant or a day of shopping!! 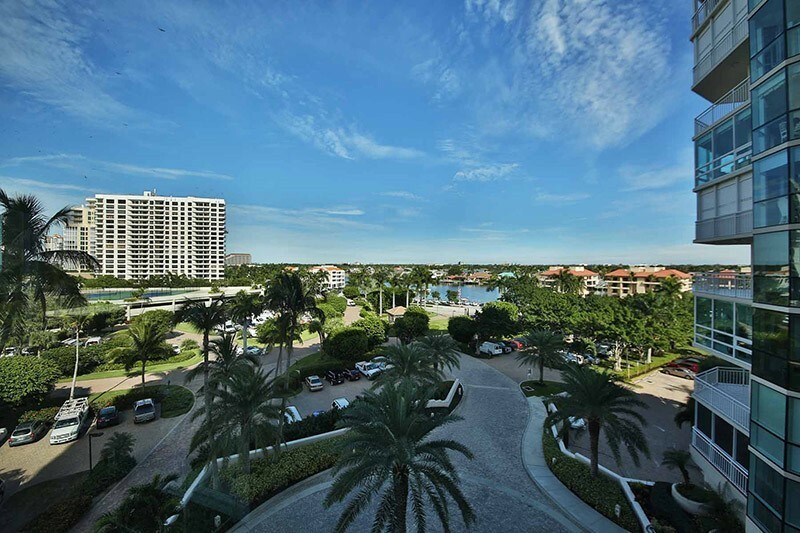 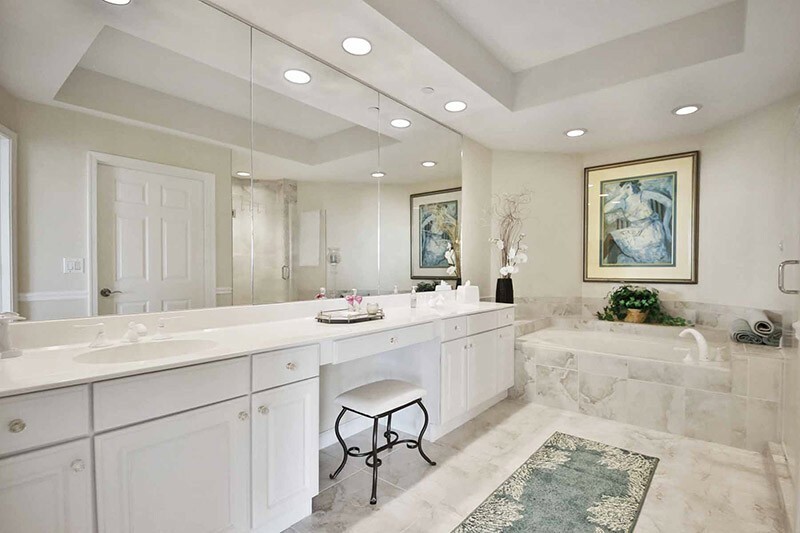 Hotspots nearby such as downtown Olde Naples 5th Ave and 3rd street, Waterside shops and Artis Naples. 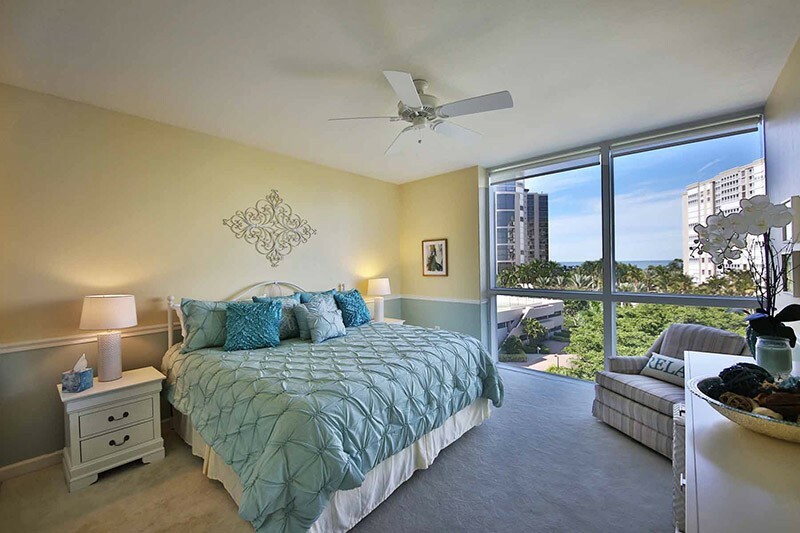 Don't miss out on this perfectly located condo on the Gulf with amazing views!! 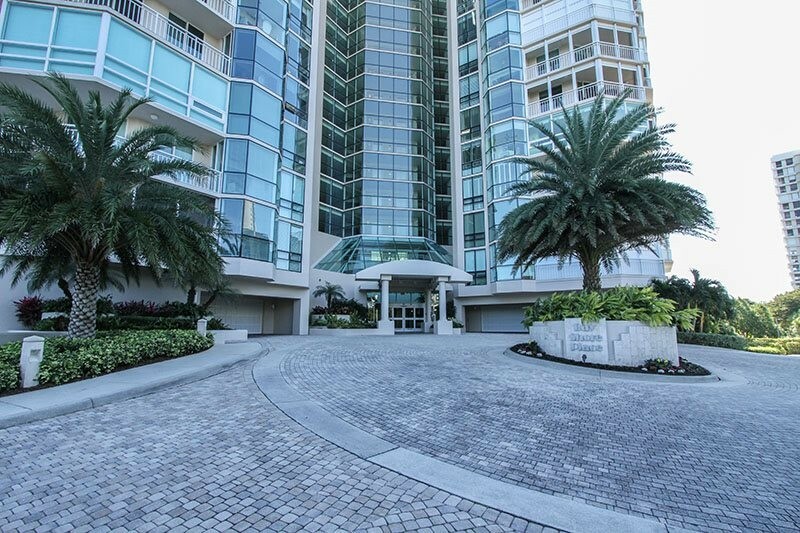 Please contact me with information regarding Bay Shore Place-Park Shore.